It is Basant Panchami toaday and now, I would talk about little known/unknown facts of the festival being celebrated by people here. The festival is observed as Sarswati Puja (Worship of Sarswati) as well. The deity bestowed the all the animals with sound and knowledge accordingly after she had received due permission of Lord Brahama (Creator of the universe). This festival marks the veneration of Lord Krishna and goddess Sarswati. People decorate the image of goddess Sarswati, wear yellow-clothes and observe fast. 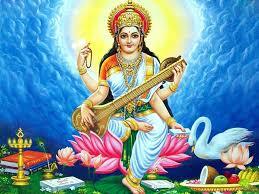 During this period the people ask the goddess to grant them boon for wisdom and knowledge. Since yellow colour symbolizes prosperity, zeal and enthusiasm and considered as the holy-colour among the Hindus, auspicious occasions like marriage and other rites & rituals are packed with yellowish elements. It is celebrated in different ways in different parts our country. 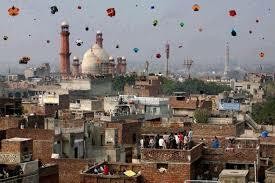 People in Punjab celebrate by flying kites – they call it Dor and Guddi festival. In Central India, the newly wedded couples dress themselves in yellow and then visit a temple and offer first Vasant Panchami offering to the goddess. 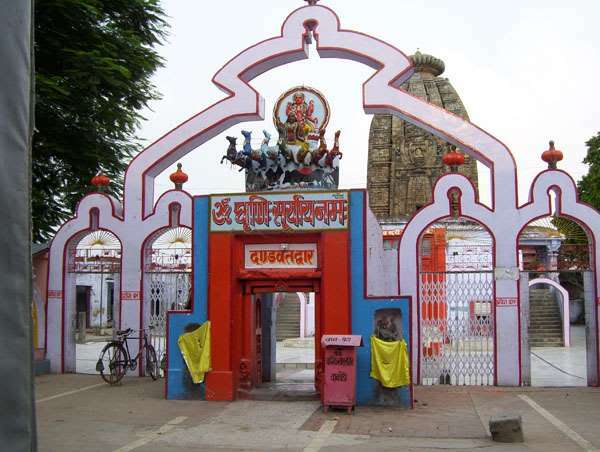 While in Aurangabad district in Bihar, the Deo-Sun shrine was established on Basant Panchami by the King Aila of Allahabad. This event is celebrated on this day as the birthday of the Sun-Deo God. The statues are washed and their old clothes are replaced with new ones on Basant Panchami. One of the little known facts about the festival is that in ancient times, “The Sanskar of Vidya Aarambha” (rite for the beginning of education) was usually performed on this day. It is like seeking admission of the children to school. In areas like Bali and Indonesia, people dress up in their finest clothes and offer good food to their teachers. Even today, in Eastern India, specifically West Bengal, people observe “Hathe Khori” i.e. they ask their children to learn alphabets and write it down. The sun has gone into the northern hemisphere and there is warmth all around which is a symbol of spring. Now, it has taken a new shape, students generally clean their book-shelves and organize small offering to the goddess of wisdom to grant them boon to score good marks in upcoming examination. All the festivals being celebrated across the globe aim at establishing sense of humanity, fraternity and harmony. Category Indian Festival, Notes for Students.